A Conceptual Design for the Phase-1 Refurbishment of Philip Morris Australia, located in Moorabin, Victoria, Australia. BITA has completed the task and the Detailed Engineering Design and Construction is completed at site. Following the phase-1, a major refurbishment for the overall operation/production plant facilities has been internationally tendered for a Detailed Engineering Design Services. BITA was awarded the contract and the building was constructed. 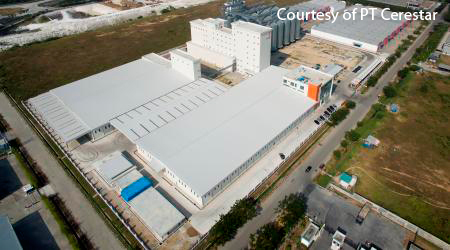 Philip Morrisls Factories, Indonesia, Philip Morris Indonesia, etc.